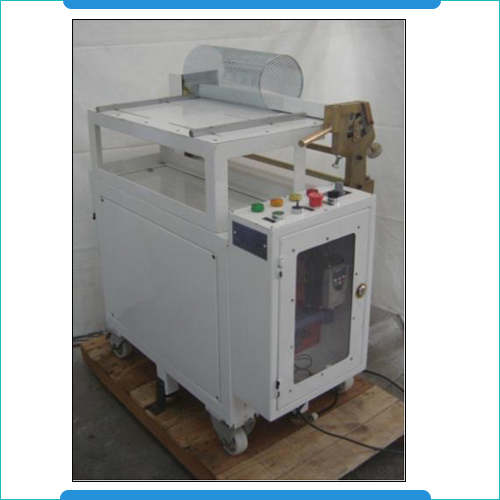 The blank cutting machines are used for converting hot metals into desired shapes as required in different industries. 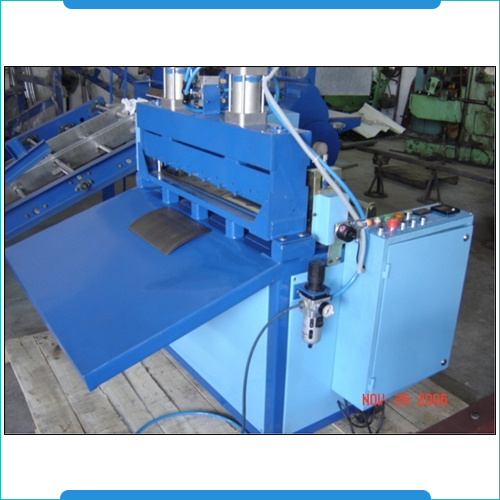 These precision designed blank cutting machines come with pneumatic operated top filter clamping table in size 762 x 762 x 16 mm as well as amplitude vibration of 6-25mm. With base mounted on a strong fabricated channel, these also come with four CAM design based vibration platforms with the vibration frequency of 200+10 rpm. Driven by 1hp geared motor, some of the other standard specifications of these machines include a facility to clamp GT filter and HEPA filter, the timer to set vibration period, the feature of vibration counter as well as the precision designed control panel for smooth handling of involved operations. Pneumatic Operated Top filter clamping table762 x 762 x 16 mm. The Tube Rolling Machine are fabricated using quality tested and precision designed components so as to ensure their delivering optimum performance and process reliability. These precision designed tube rolling mills come in different standard operating options including mild steel fabricated structure, minimum rolling diameter of 65mm, maximum rolling width of 700mm, three cylindrical shaped rollers and facility of setting rolling diameter as per retainer diameter. Further, with power requirements of 440 V, 3Ph, 1.0HP, 50Hz, some other standard features of these machines include presence of guiding platform, forwarding and reversing switch presence and geared motor operations so as to ensure smooth handling of the process.